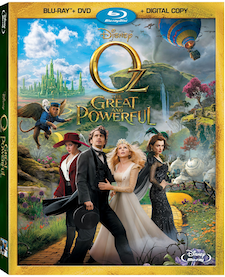 Disney's blockbuster hit, Oz The Great and Powerful lands on Blu-ray & DVD on June 11th! 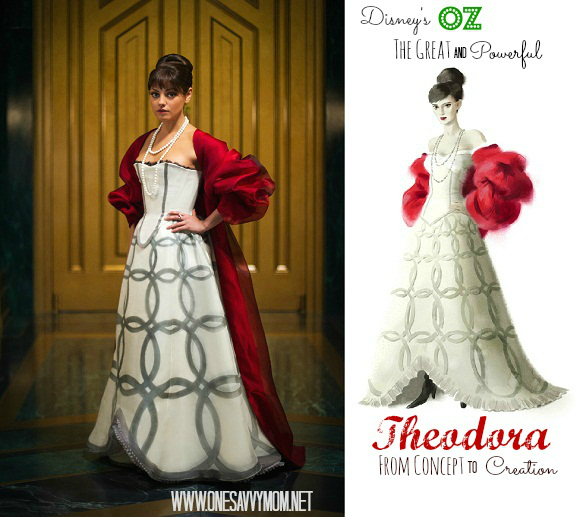 One of our favorite things about this film are the phenomenal costumes - really, just GORGEOUS! 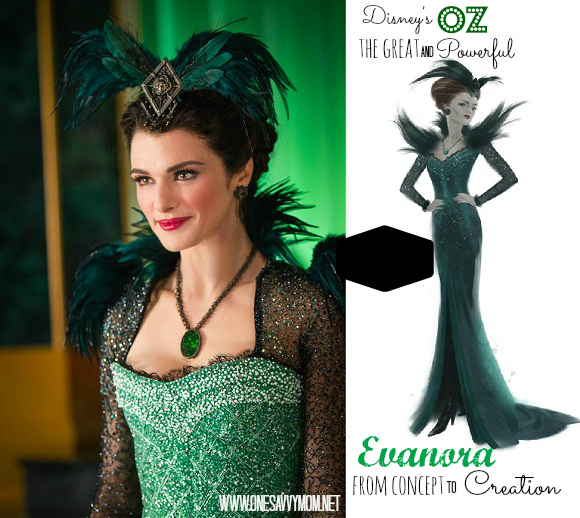 Costume designers Gary Jones and Michael Kutsche designed, created and assembled nearly 2,000 costumes for "Oz the Great and Powerful." 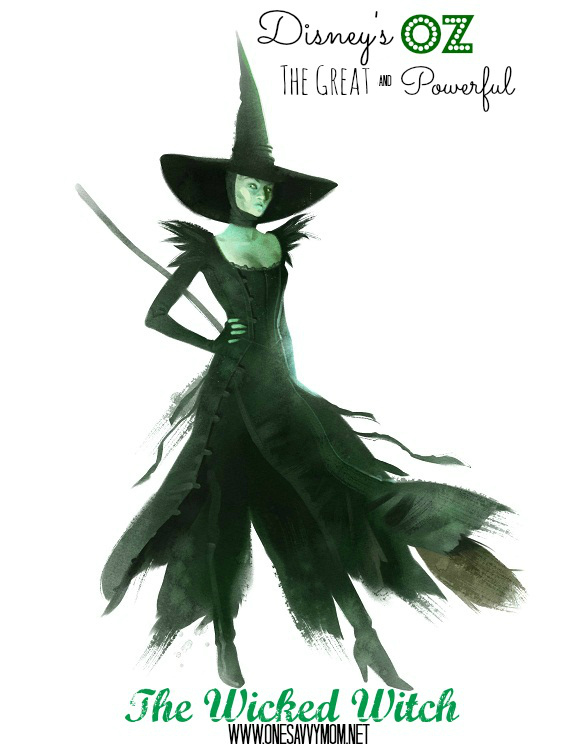 Working on all sorts of characters from Witches to Munchkins to Quadlings and Tinkers, the two costume designers came up with special looks for all the fascinating and unique inhabitants of the Land of Oz. 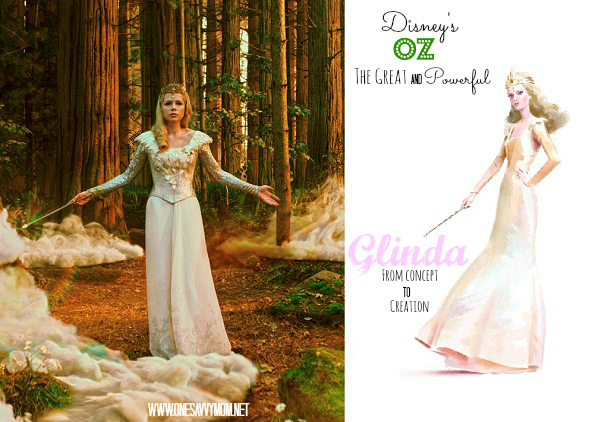 "I think that the most important thing for me was that the costumes weren't just floating over but actually part of this world," comments Kutsche. "Rob's [Stromberg] drawings and the drawings from the Art Department really were a great starting point, because they already had put some very distinct language into them." Kutsche had very clear ideas about how he wanted to portray the characters and what specificity there would be to their costumes. It was up to Jones to flesh these ideas out literally and figuratively. About the process, Jones says, "In many cases, Michael's drawings did dictate what the feeling needed to be, but we had to go on a real search to find the right element and the way to do it. That was a great adventure. "We eventually printed fabrics, beaded fabrics and manipulated fabrics to make it individual and different. Although many of the things are not literally different, they appear to be. So, that's kind of exciting," he concludes. "In preparing Oz's clothes, Sam had a very clear idea what he wanted. I had met with James as well, and we were all heading in the same direction, which was terrific." Jones' research for Franco's tailoring took him on a journey that had nostalgic meaning for the veteran costumer, who has a history with Ringling Bros.
"Our story begins in a circus, which is the most period-accurate part of the film," the longtime designer says. "We researched everything from the largest circus to the poorest, most downtrodden carnival entertainers from the turn-of-the-century to the Dust Bowl. 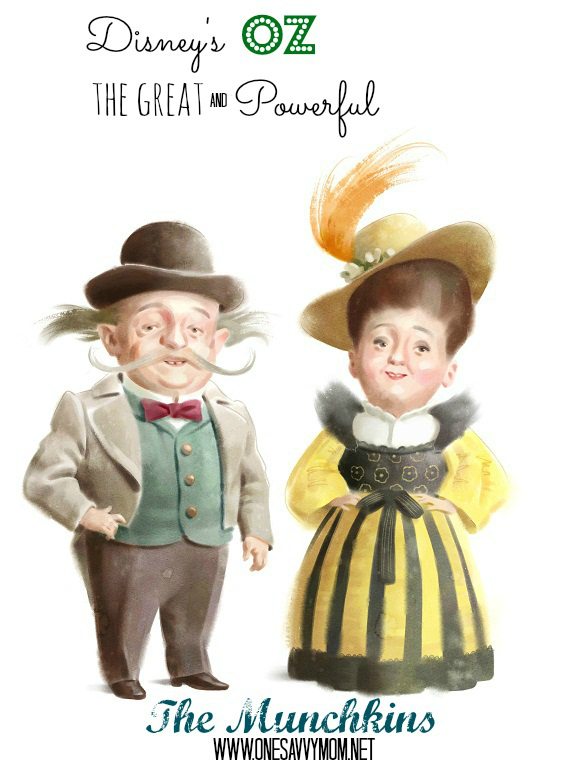 We covered the period between 1880-1930 in our research. Having worked with the Ringling Bros. circus was an added joy because I loved that experience. So, to have another moment with a circus was really terrific for me." With inspiration and some vintage photos in hand, Jones met actor James Franco in a SoHo coffee shop in New York, where he shared the photos he had brought from the turn-of the century. 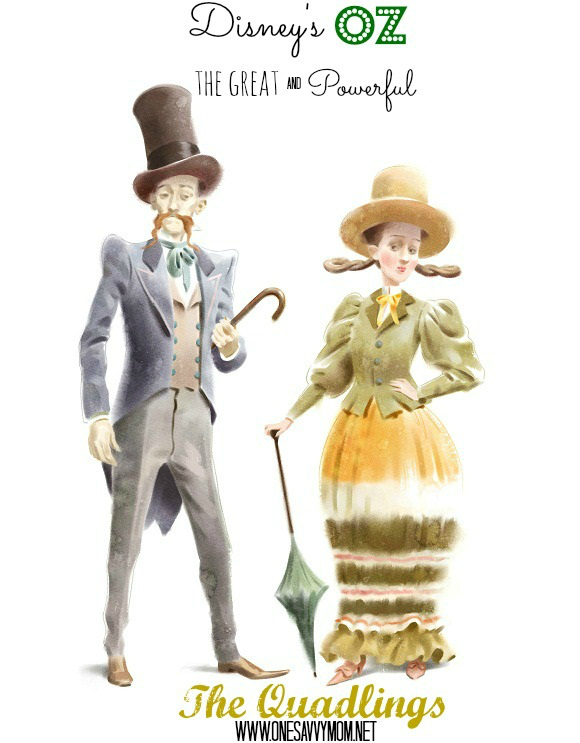 Some were of Alexander Graham Bell, some of the Wright Brothers-all people that L.Frank Baum had admired. 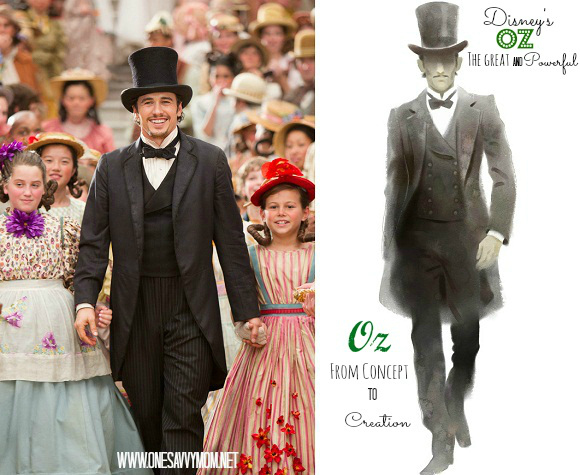 "Those were the things that we started with and that's how we got to Oz's final wardrobe design-a black cutaway suit from the turn-of-the-century, which I am very proud to have designed," Jones concludes. Oz The Great and Powerful lands on Blu-ray Combo Pack [Blu-ray + DVD + Digital Copy] on June 11, 2013. Look for it at retailer's nationwide. A back-stage journey through each of the visual effects process that brought China Girl to life including an interview with Joey King and MUCH MORE!